MCM Returns next Thursday, January 23rd! After a brief hiatus, MCM is thrilled to be returning to Bartlett and 22nd Streets next Thursday, January 23rd. We’ll be back in action with that perfect blend of healthy local produce, tasty dinner options, locally-produced artisanal goods, live music, and fun! Here’s a sneak peek of some of the goodness that’s in store for you in just nine short days. We’re thrilled to kick off our 2014 season next week with two very talented artists. 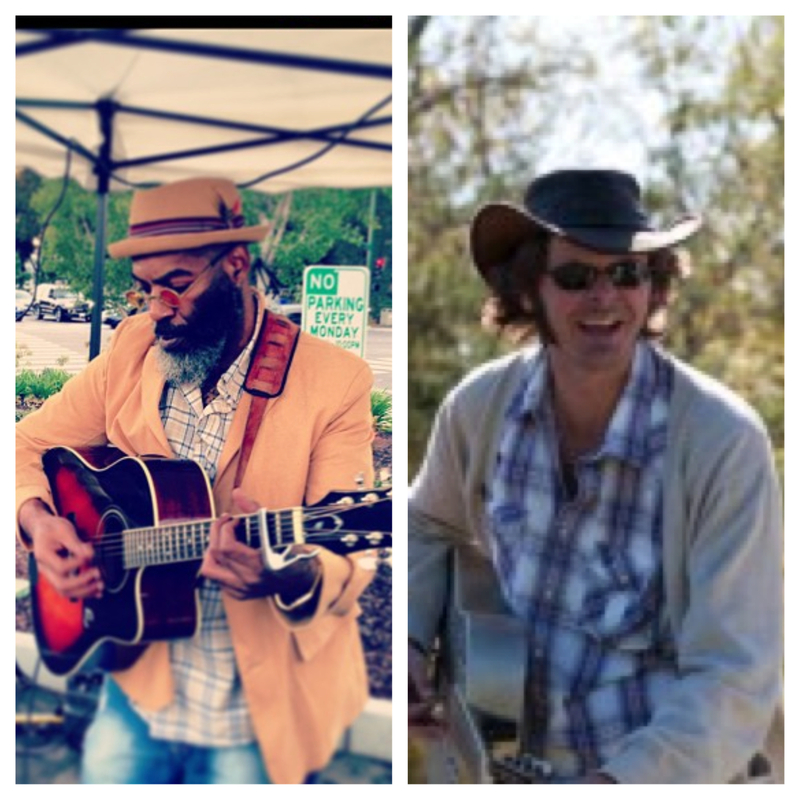 At 4pm, help us welcome the supremely talented Steven Norman Long back to the market! At 6pm, Matt Lundquist of Otto Mobile and the Moaners will entertain us with a mix of urban country, rock ‘n roll, and twangy bluegrass. As we announced in December, 4505 Meats and Onigilly have left MCM to focus on their brick-and-mortar establishments (4505 Meats will stay on as a retail vendor). Though this news is bittersweet, we are thrilled at the chance to support and grow other small local businesses! This month, we’re excited to introduce you to Minnie Bell’s Soul Movement, a La Cocina business ready to feed the MCM masses their delicious gumbo, tri tip sandwich, and more. Come say hello! Love MCM and want to get more involved? We want to hear from you!Our volunteers help out with a two-hour shift weekly at the market, or whenever their schedule allows. We also have volunteer opportunities outside of Thursdays to do building projects for the market, outreach, help with translation or data entry, and more.If you’re a Mercado lover and want to take your relationship with MCM to the next level, contact us for more info!